Deciding to help others by starting a charity is a great thing to do. But it’s just the beginning! Your fledgling charity will need time and commitment to make it happen. Careful thought is needed to choose the right structure for your charity and there are strict legal requirements that need to be met. We can help you through the whole process, whether its writing a governing document, setting you up with important policies and a business plan that improve your chances of running a successful charity, or completing the application form to register with the Charity Commission. We can help you with all the essentials you need to get your charity started. We will help you to choose the right structure for your charity and prepare a governing document with purposes that meet the legal criteria to be charitable. We have a range of model documents and templates that will help you to plan your charity’s future and put in place the right policies, all essential for running your charity properly and improving your chances of getting funding. Take a look at our Wise Words guidance on things to consider when starting a charity and let us help you to get your charity off to a flying start. The Charity Commission will only register a charity if it meets strict legal criteria. With our expert knowledge we can help you to prepare an application that has every chance of success. We will make sure that all the necessary information and documents are sent to the Commission with the application and deal with all correspondence with the Commission, so you can get that all important registration number as quickly as possible. Our Start a Charity packages are designed to get you started with the essentials and will save you time and money. If you need to register with the Charity Commission, consider using our Little Owl package, which includes registering with the Commission and a template business plan. Having a business plan in place will speed up the registration process and significantly improve your chance of a successful application. The Charity Commission is becoming increasingly rigorous in its assessment of charity registration applications and expect charities to have robust policies and procedures already in place. 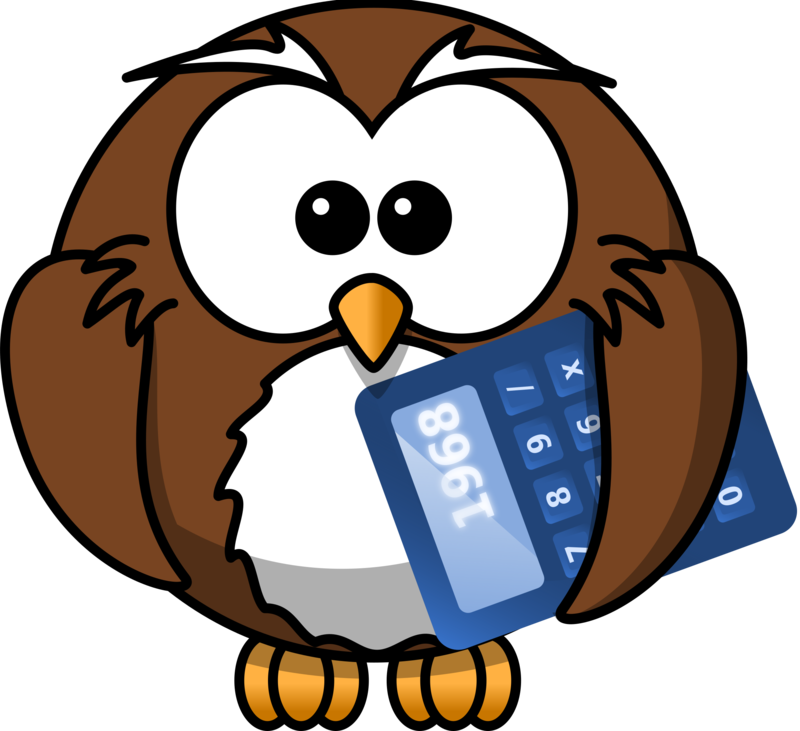 If you use our Tawny Owl package we will ask you to complete and return our unique Reserves Calculator so that we can create a draft Reserves Policy for you that meets the specific needs of your charity. The Tawny Owl package also includes a template Conflicts of Interest policy for you to create a policy that is tailored to your charity. If you use our Barn Owl package, you will get everything in the Tawny Owl package, plus we will help you to collate all the information you need to submit your first Annual Return and complete the on-line form on your behalf. Spend less time ploughing through tedious on-line forms and more time concentrating on running your charity. Find out more about our Start a Charity services and prices.